Anne is a Service Vendor Coordinator with the Aftermarket business with Cummins West Africa and a member of the Community Involvement team where she helps carry out community projects in Lagos. She enjoys working in teams and advocating for positive change in her community. 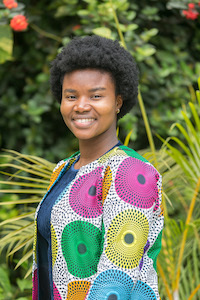 In university she was a member of a group called ENACTus where she helped implement community projects to improve the lives of women in Nigeria. 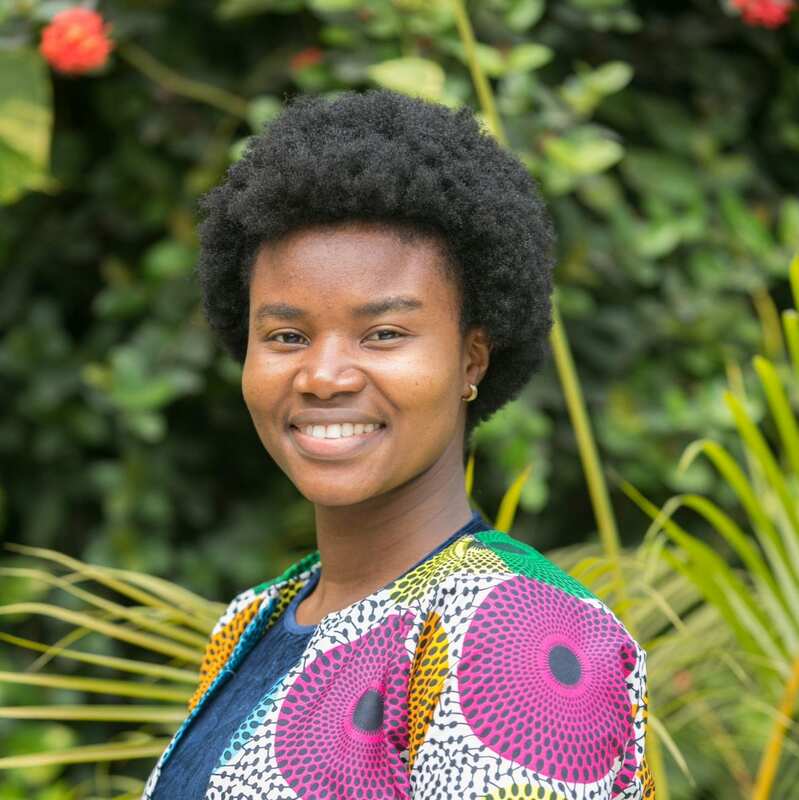 Her passion for women’s and girls’ rights drives her to work toward creating an equitable environment where women and girls have the opportunity to make informed choices about their lives and wellbeing.